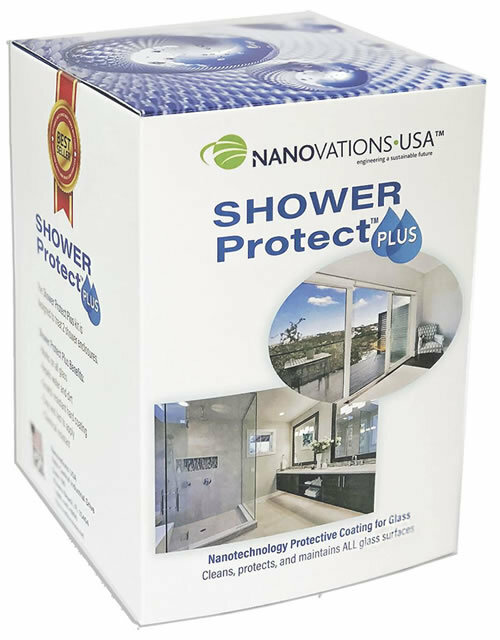 Shower Protect Plus® Easy and Fast Protection for your Shower glass with long term performance. A deep cleaner to remove stains and contaminates. This shower glass nano technology is a top seller in over 60 countries and is now available in North America.